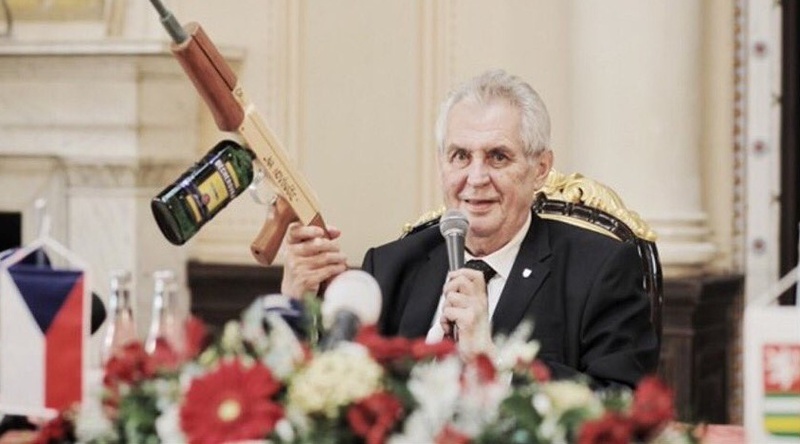 Quite outside the scope of constitutional rules, according to Michael Romancova, President Milos Zeman was in the negotiation of the government. The political geographer is particularly concerned about Zeman’s words that the cabinet can rule without trust from the Chamber of Deputies. He is also critical of the premiere of Andrei Babiš. The head of the ANO movement considers it extremely unpredictable not only in terms of foreign policy. He hates his style of bargaining and warns against simple solutions proposed by him. “Babis is not going to save the Czechoslovakia, he, nor anybody else,” says Romancov, who is also addressing geopolitical issues around Russia for a long time. The largest country in the world, according to him, suffers under Putin, despite the President’s big promises. Why has Putin missed the opportunity to write in gold with Russian history? What does the head of the Kremlin have to do with Andrei Babiš? And how is Russia abusing the visits of Milos Zeman to his advantage? Will PM Babis Honor His Promises?